Originally a troika of private tramway companies in the late nineteenth century, Christchurch tramway routes expanded under the municipal tramway Christchurch board and finally evolved to the city council build heritage circuit that we know today. Christchurch Tram Vouchers can be purchased online for a nominal price. The trams are powered by all three horse, steam and electricity, making significant contributions to Christchurch city’s progress in New Zealand’s South Island. Today the tramway routes in Christchurch are restricted to the central city heritage circuit as well as Ferrymede heritage park’s heritage line. Currently, efforts are underway to extend the heritage circuit. A round trip lasts only fifty minutes. What is the Christchurch Tramway? Christchurch’s tramlines had fallen into disrepair in the 1960’s and remained inactive for a period of time, until a group of enthusiastic restorers reintroduced the tram to the city, resulting in the formulation of the Tramway Preservation Association, tasked with creating a route and an exhibition at Ferryemede park. 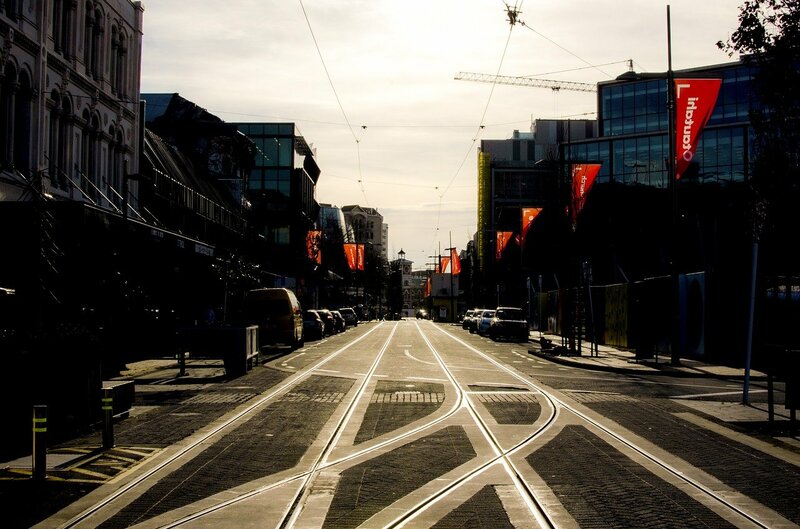 In 1995 the city council expanded the tramway, adding a circuit of lines that crisscrossed right through the heart of the city, between Worcester Boulevard, cathedral square, the edge of Hagley park and Armagh street to the North. It was not until 2005 that the trams that the Tramway Preservation Association had restored were finally put back on the tracks. They became a massive tourist attraction, providing sight-seeing opportunities that had not existed before, and a chance to experience the major attractions of the city through the windows of a major attraction of the city. The Christchurch tramway is open from 9 am to 6 pm in the summer (December to March), and 10 am to 5 pm in the winter (April to August). Three to four trams operate every fifteen minutes. A round trip takes fifty minutes and is punctuated by seventeen stops. 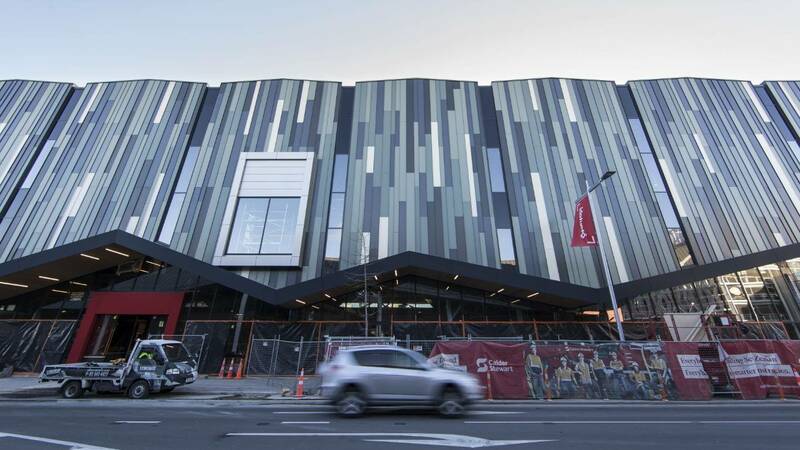 The Christchurch tram route begins at New Regent street, passing through a number of significant landmarks, including Cathedral Junction, Cathedral Square, Canterbury Museum, Hagley Park, Cranmer square and Victoria square. A Christchurch tram voucher costs $25 for adults, and entry for five to fifteen-year-olds is free provided they are accompanied by an adult. One adult can gain entry for a maximum for three children. 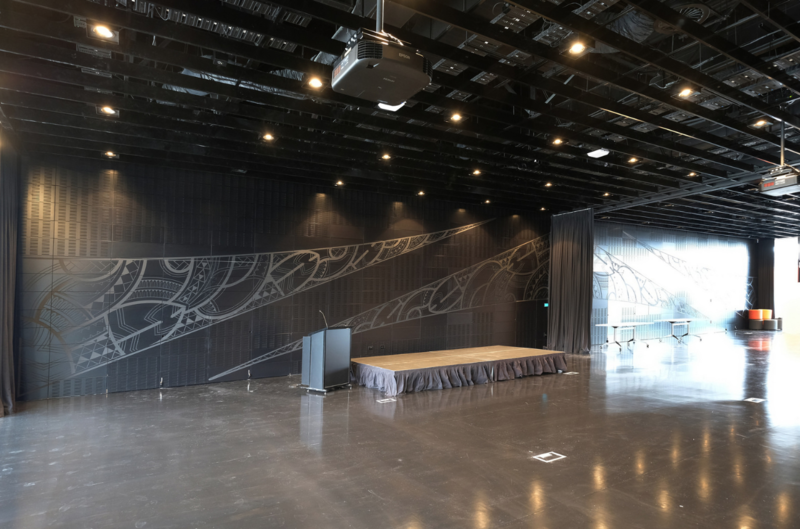 The Christchurch tramway restaurant is as unique as it gets. 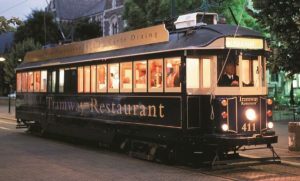 The only restaurant tram in all of New Zealand, the Christchurch tramway restaurant offers you a way of viewing the inner city of Christchurch in an unparalleled manner, while enjoying a sumptuous meal. This luxurious air conditioned thirty-six seater dining tram, styled after colonial architecture boasts the best service food and drink that the country can offer. 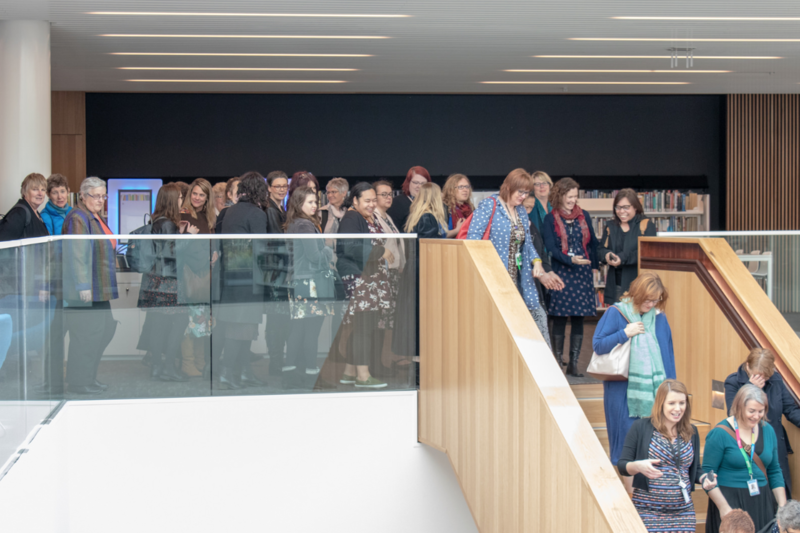 The dinner tour departs from tram stop number once daily at 7 pm in the winter (March to October) and at 7.30 PM in the summer (November to February) You are required to be there ten minutes before departure. The restaurant is open from 7 PM to 9.30 PM daily. It is closed on public holidays. 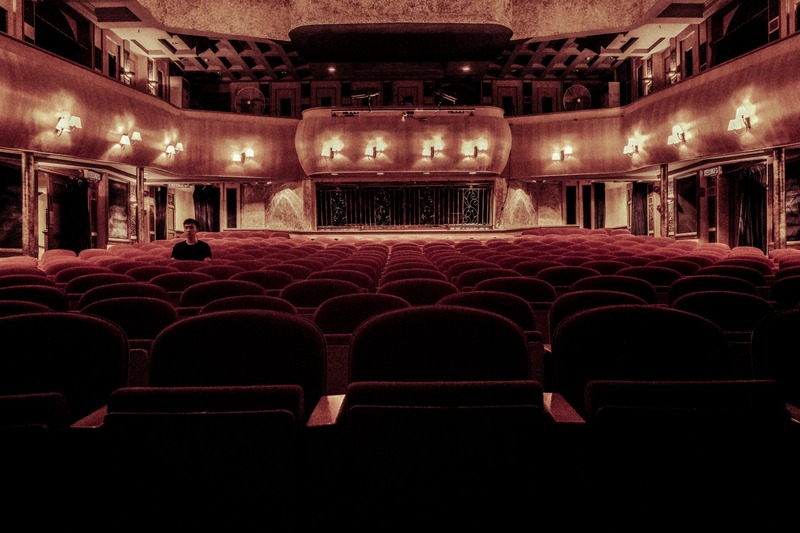 Due to its excessive popularity and limited capacity, it is not a good idea to turn up without a reservation. You can call the following number for bookings: +6433667830 or you can book online on or by emailing office@welcomeboard.co.nz. Groups can book by emailing info@welcomeaboard.co.nz. If you are subject to any special dietary requirements, simply inform the restaurant at least three days in advance. Unfortunately, the restaurant is not suitable for children aged under ten. If you want to gift friends and family with tramway restaurant vouchers, contact +6433667830. Guests receive a complimentary drink on arrival. 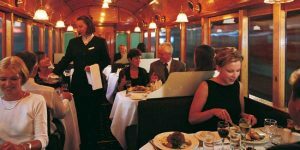 The Christchurch tramway restaurant prices match the exclusivity of the experience. A ticket costs $109. The menu is inspired by New Zealand cuisine. From Canterbury lamb rack to oregano slow roasted tomato, to summer pudding, the tramway restaurant offers it all, whether you’re a carnivore, vegetarian or just want something for that sweet tooth. Most of the menu is gluten free and your meal is topped off with a complimentary tea or coffee. The Christchurch tramway restaurant has a storied history. It was originally built in Australia as tram 411 by the Melbourne metropolitan tramways board as a passenger car. It was withdrawn from service in 1982 and put in storage. In 1986 it was purchased by the Maroubra Junction Hotel in Sydney, who used it to function as a dining area, referred to as the “Trattoria”, between a bar and poker machines. In 1995 it was acquired by the Sydney tramway museum. In 1999 it was transformed into a fully functional restaurant bar in the colonial vein but with air conditioning. On December 21st, 1999 tram 411 arrived into Christchurch. It began operating on the Christchurch tramway in January of 2000. 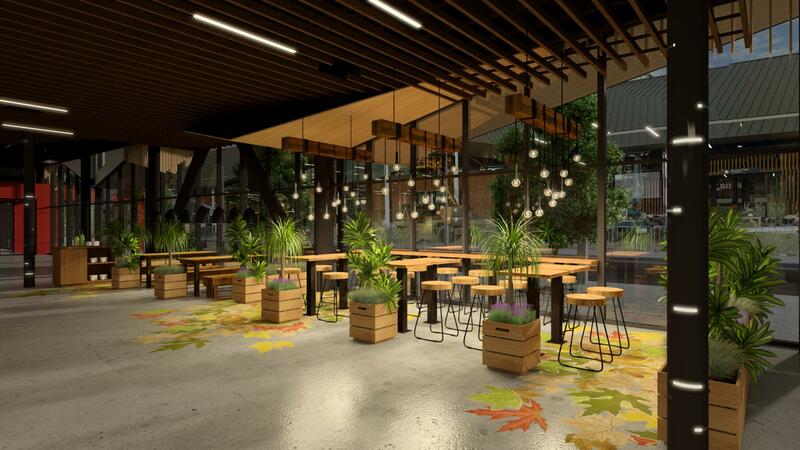 The devastating February 2011 earthquake stopped it in its tracks and put a halt to all tramway restaurant operations for a period of four years. It was reopened in December 2014, and since then has been an integral part of the dining, entertainment and cultural experience of this great city. The Christchurch tramway provides a unique and riveting experience for tourists all over the world, with an eclectic mix of fine dining, sight-seeing, and exploration. 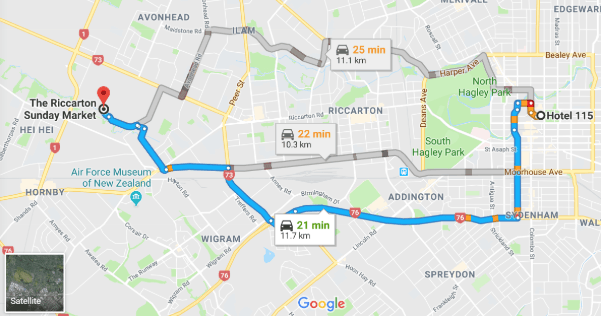 The Christchurch tramway route squeezes a lot into just fifty minutes. It is best enjoyed if you hop on and off, taking the time to explore the stops that you find interesting. Shops from where you can purchase a wide variety of different things including gifts and souvenirs abound. 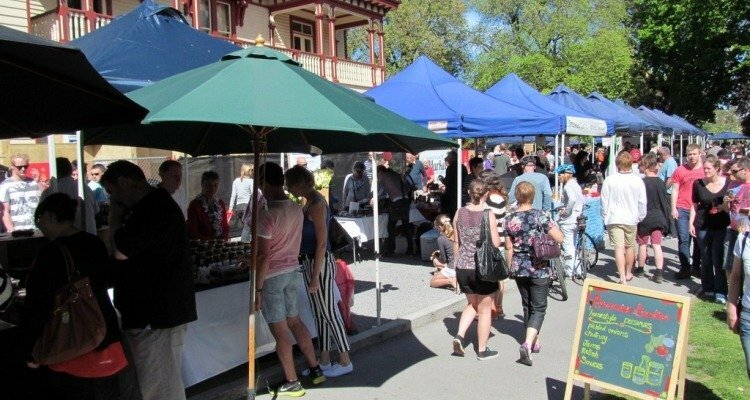 So come on down; meet new people; immerse yourself in natural beauty; engage with the rich culture and history of the city; taste from our wide selection of food and drink and have a holiday or business trip worth remembering. Next Blog : Why do You Need to Go to New Zealand Cup and Show Week?